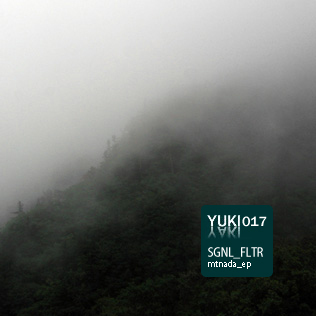 YukiYaki 017 : Sgnl_fltr - Mtnada E.P. This Electronicaesque composed of fine cut Ambient sound imagery and IDM and Minimal House grooves does not require a huge philosophical backdrop behind each and every sonic transient. arise in our audio-visual cortex without too much higher brain activity. What exactly is a ‘Mountain Of Nothing’?